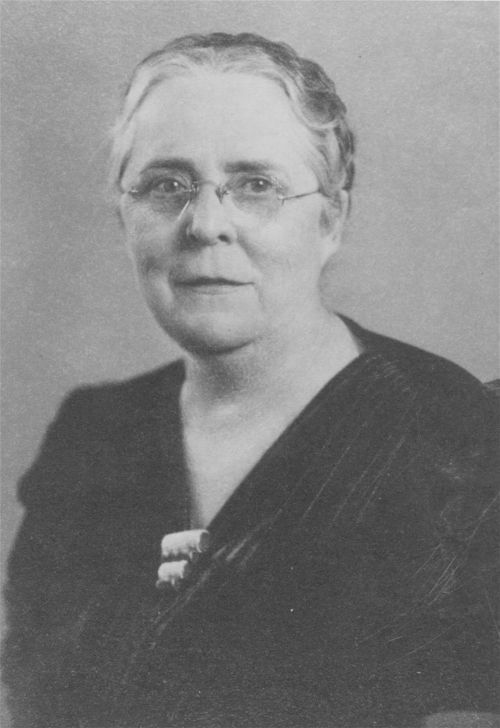 Miss Lulu McKee, 1876-1964, was the first public school kindergarten teacher in Topeka, Kansas. She started the program at the Parkdale School in 1908. Lulu McKee became an authority on kindergarten instruction and joined the faculty of Hayes Teacher's College where she taught for ten years. While at Hayes she introduced the use of animals and plants into the curriculum so the children would learn more about the world around them. Later, she joined the staff of Southard School conducted by the Menninger Clinic. In September 1958, "Look Magazine" quoted Dr. Karl Menninger who said, "Much of what we've done for children (at the clinic) stems from Miss Lulu." He had been a kindergarten pupil of hers.